George Clooney directs and leads a star-studded and energetic cast in The Monuments Men (12A). What’s It About? The fascinating true-life story of a World War II platoon given the task of rescuing stolen art masterpieces from the Nazis. 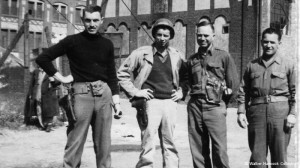 Verdict: The real hook of The Monuments Men is that it’s based on an almost entirely unknown true story; that fact alone makes the film impossible to dismiss. Who knew that in World War II seven brave American men were assigned the specific task of rescuing the World’s greatest masterpieces from the Nazis? These men risked, or in some cases gave, their lives in order to protect the work of Michelangelo, Picasso, and other artists great and small, which the Nazis were stealing for the Führermuseum that Hitler was planning to open once he won the war. Their story is fascinating, and the fact that the plight of these heroes went unnoticed for so long is unforgivable, especially when you consider their three-year mission helped to recover an estimated five million pieces of art. The strong cast are the making of the film. George Clooney, Matt Damon, Bill Murray and Hugh Bonneville are just a few of the talents who make up the Monuments Men with Cate Blanchett also shining in a supporting role. What makes the cast so spot-on, and aids the film’s delivery tremendously, is their chemistry. The men bounce off each other and seem to be genuine best buddies. It’s clear they all had fun making the film, and that energy transfers through the screen to the audience, making the film enjoyable to watch despite its sensitive wartime setting. The film has been criticised as merely ‘Oceans 11 in WW2’, mostly due to its light-hearted dialogue and, at times, gratuitous attempts at comedy. However, these one-liners and comedic jibes actually help diffuse the tension in what would otherwise have been a very serious and intense film. 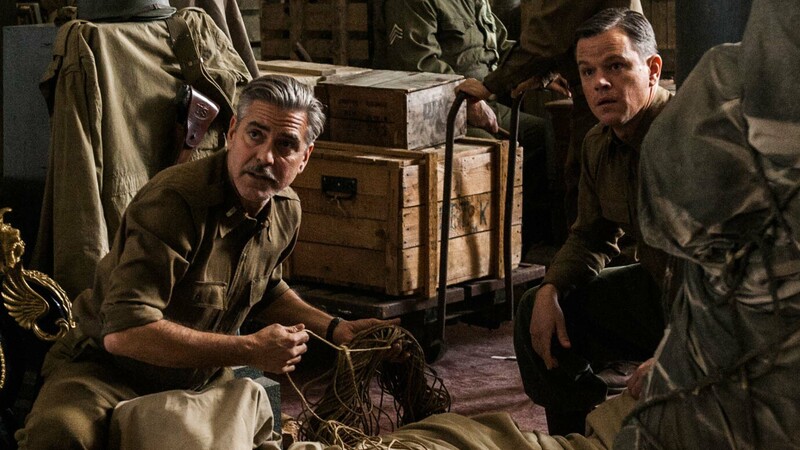 Clooney’s decision to add an element of humour to the film helps it avoid being stuffy and just another war film and instead makes it easy to watch for people of all tastes and ages, whilst still achieving the overall mission to get the the story of the Monuments Men told. The humour also works to bring the reality of war closer to home as it makes the men instantly more relatable. The incessant bickering, brotherly camaraderie and light-hearted take on serious matters makes them seem more like everyday people you could meet in the street, rather than middle-aged soldiers from the 1940s. At times, the comedy can be a little forced and there are a handful of moments that would have been better left alone as they edge the film away from Oceans 11 towards Carry On territory, making it a little too silly for the overall tone of the story. Perhaps unsurprisingly, there’s an overriding theme of patriotism throughout, and the “America is great and Americans are the heroes of the world” notion can become nauseating at times, making the film appear as though it has an ulterior motive to the simple re-telling of an incredible story, especially when you consider that the Monuments Men were not solely American soldiers. However, despite these occasional blips, Clooney always manages to reign the story back in, much to the film’s benefit, and once you take away the propaganda and forced comedic efforts you’re left with an enjoyable and surprisingly easy-viewing film. 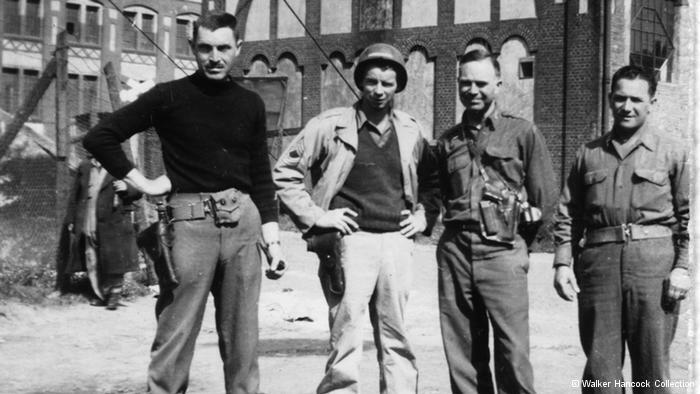 Final Words: The Monuments Men is not your typical war film; do not go into this expecting complete sincerity or the movie equivalent of a high-school history lesson. The tone is light-hearted throughout and is reinforced by Clooney and co’s warm, high-spirited energy which translates through the screen. It’s a fascinating true story told in an interesting way that holds your attention; stylistically, it may not have the makings of a cinematic masterpiece, but it is informative and entertaining. The Monuments Men (12A) is released in UK cinemas on 14 February 2014.